All DVD's are backed by a 15 day guarantee against damaged or defective DVD(s). All DVD's damaged or that have defects contact Dynamite Video Productions at 810.234.6409 to inform them and return damage DVD(s) to G3140 Herrick Street, Flint, MI 48532-5124 and a replacement DVD will be sent out to you. 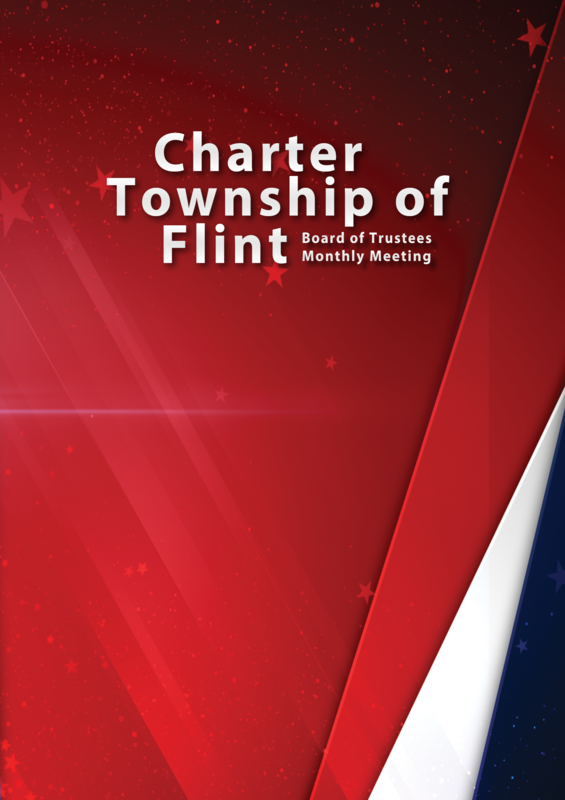 Order past episodes of Flint Township Board of Trustees Meetings buy entering the date of the meeting and click the Add to Cart button or download the Order Form and mail it to us. Township of Flint are videotaped and made available to the general public. If you would like a copy of any of the meeting please enter the date of the meeting and click the Buy Now button. The cost is $25 per/set. Most of the time DVDs are less than 2 hours in length but due to the length of some meetings, you may receive a 2 Disc DVD Combo Set shipped directly to you. No need to go to the township to pick it up. We will mail it directly to you. 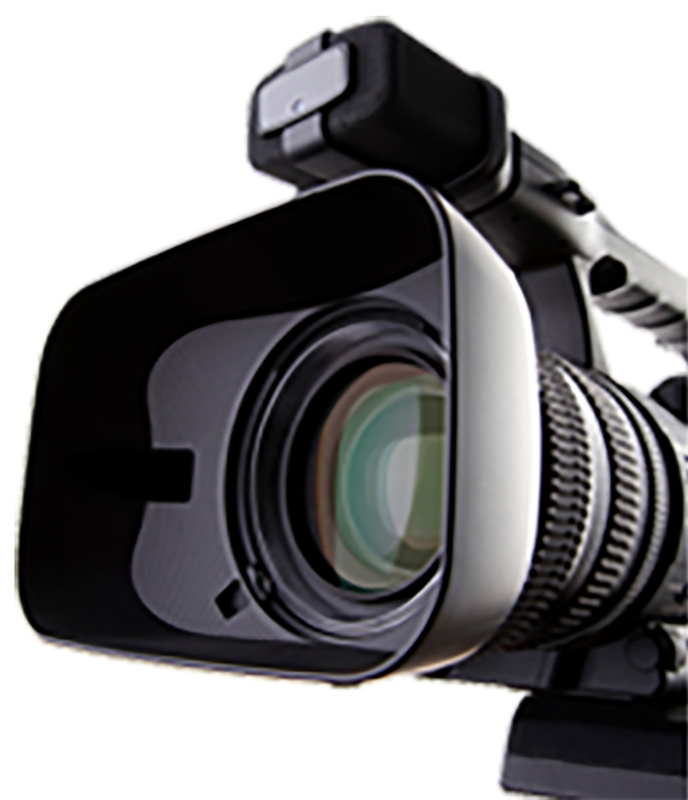 We are a fully digital video productions company providing quality services at reasonable prices. No matter what your video needs are, we've got you covered. Contact us today for a FREE Quote. © 2016 Dynamite Video Productions. All Rights Reserved..
© 2019 Dynamite Video Productions. All Rights Reserved. Use Your Credit Card or PayPal Account. It's quick and easy. Download and print out an order form and send us a check or money order in the mail.